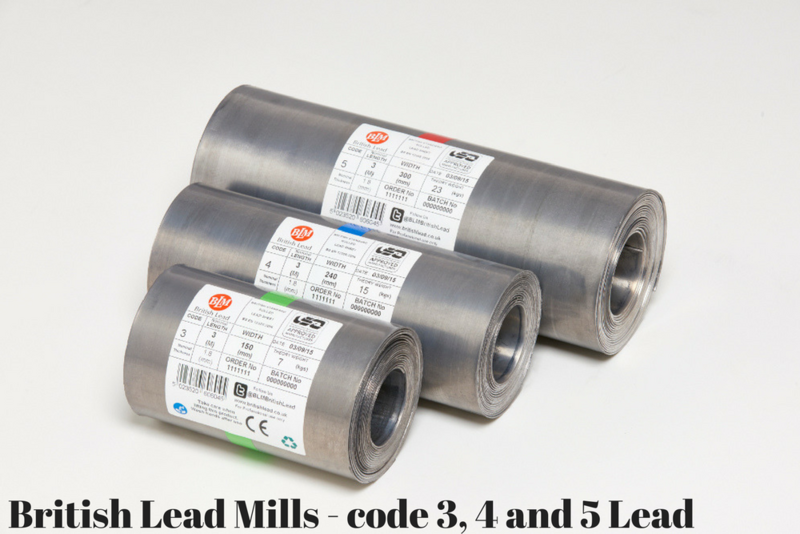 At Sydenhams we stock a range of rolled lead in either 3mtr or 6mtr lengths. These come in a selection of widths and weights to suite all applications. We are also able to supply lead free products as an alternative to this as well as the necessary oil and fixings.